The chilly winter we’ve just had in Victoria – and the not-much-warmer spring we’re experiencing so far – are probably not the best times to think about going shoeless, or even sockless. Nevertheless, numerous researchers have examined the health benefits and detriments of eschewing footwear. 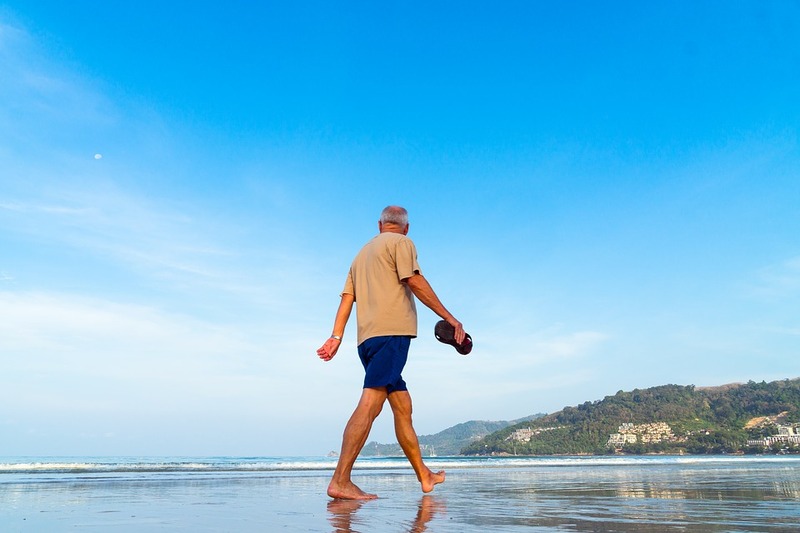 In this article we examine the evidence behind the health benefits claimed for going barefoot. Going barefoot is thought to promote muscle strength and proprioception (the perception of where one’s body is and what it is doing) through better activation of foot and ankle musculature. Indeed, barefoot running and running in minimalist shoes became highly fashionable in the early 21st century, with shoe manufacturers falsely claiming they were a ‘natural’ alternative to traditional supportive footwear and could prevent common runners’ injuries. helped further the natural running form movement, which has led to runners realizing that it’s not only shoes that help them run better but good mechanics and dynamic strength too… The end result is that more runners are running more efficiently in lighter shoes than a decade ago, if only because shoes are lighter, built with less material and have a lower heel-toe slope. Barefoot running’s popularity was turbocharged by research published in 2010 in the leading journal Nature showing that habitually barefoot (HB) endurance runners mostly had a fore-foot or mid-foot strike, which generated considerably lower collision forces than runners who performed a rear-foot strike due to their shoes’ raised and cushioned heels. The lead author of this paper, Daniel Lieberman, wrote that ‘fore-foot- and mid-foot-strike gaits … may protect the feet and lower limbs from some of the impact-related injuries now experienced by a high percentage of runners’. However, he was subsequently quoted in Runner’s World magazine as saying that ‘while foot strike is important, there are many other important aspects of [running] form … I have learned over the years that the worst thing to tell anyone is to forefoot strike’. 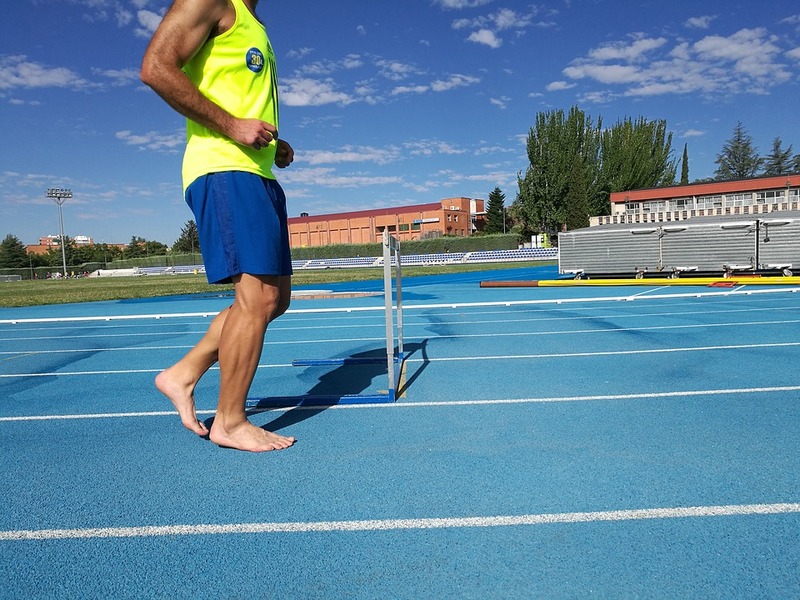 The barefoot running phenomenon hit a hurdle in 2014. Vibram, which produced a market-leading barefoot running shoe with a distinctive five-toed design and various other minimalist running shoes, was forced to admit that its products had no scientifically proven health benefits. Similarly, the wider scientific literature contains little solid evidence for the value of barefoot running and walking. A 2017 review that involved pooling data from 8399 participants across 15 studies found what it described as ‘limited’ evidence for reduced ankle flexion at foot strike in HB people, suggestive of reduced wear and tear. Interestingly, HB populations had wider (but no longer) feet than habitually shod populations. No differences in relative injury rates were found, and there was some evidence of more foot pathologies but fewer foot deformities and defects in HB runners. In a 2016 prospective comparison of shod and barefoot runners, fewer diagnosed musculoskeletal injuries per runner were noted in the barefoot group, but because the barefoot group ran significantly less in distance on average, injury rates per kilometre did not differ. Barefoot runners sustained significantly more injuries to the plantar surface of the foot, but fewer plantar fasciitis injuries than the shod group. In the previous section we examined some of the evidence for the health effects of going barefoot, focusing on runners and their injuries. In this section we look at the literature about a completely unrelated claimed health benefit – a body of work demonstrating that the existence of evidence says little about its quality. 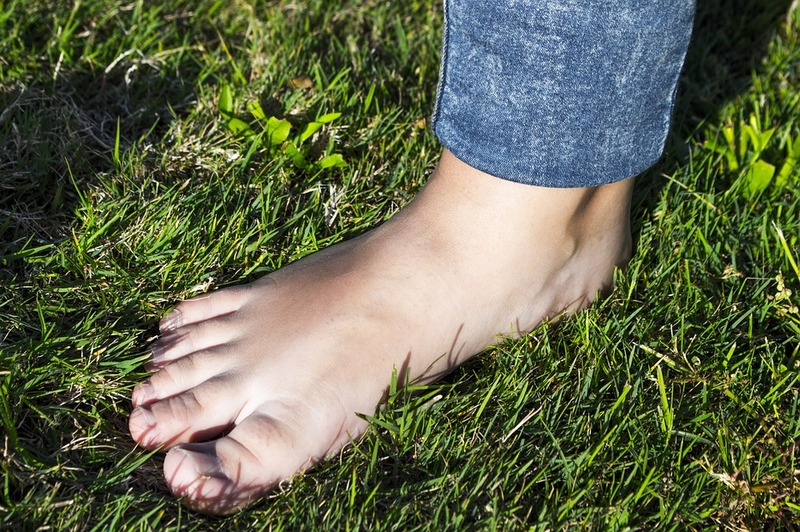 walking barefoot outside or sitting, working, or sleeping indoors connected to conductive systems that transfer the Earth’s electrons from the ground into the body. The basic idea of earthing is that the Earth’s surface is electrically conductive and allows its limitless, continuously renewed supply of free or mobile electrons to enter the human body through contact. This, says Dr Chevalier, creates ‘a stable internal bioelectrical environment for the normal functioning of all body systems’, and oscillations in this bioelectrical environment may influence or regulate diurnal body rhythms. For almost our entire history, humans have gone barefoot, worn shoes made of skins and other natural materials and slept on or close to the ground. Dr Chevalier, who is undoubtedly the leading author in the limited literature on earthing, wrote that going barefoot enabled the body to ‘equilibrate with the electrical potential of the Earth’, providing anti-inflammatory and antioxidant effects. Today, bedding, housing, artificial surfaces and synthetic-soled footwear greatly reduce earthing, thereby contributing, theoretically, to the proliferation of stress, chronic disease and poor sleep among humans. Published in non-peer-reviewed, very low-ranked, obscure and/or alternative medicine journals (as opposed to highly regarded, peer-reviewed medical journals). What does the best earthing study show? The highest-quality study of earthing to date was published in the Open Access Journal of Sports Medicine in 2015. The authors performed a randomised, single-blinded trial of the effects of grounding on pain, creatine kinase (CK) levels (a measure of muscle damage) and blood counts following moderate eccentric contractions (in which a muscle lengthens under load). Researchers Richard Brown, Gaétan Chevalier and Michael Hill randomised 32 healthy young men into earthed and sham-earthed groups. On day 1, pain evaluations were conducted and blood samples taken, and the participants were asked to perform 200 half-knee bends. They were then earthed or sham-earthed for four hours on days 1 and 2. No significant differences were found in self-assessed levels of pain. On day 2, the sham-earthed group experienced significant CK increase (p<0.01), indicating reduced muscle damage, but the earthed group did not; the between-group difference was statistically significant (p=0.04). Mean counts of platelets (which initiate blood clotting and aid immune response) were significantly higher in the earthed group on days 2–4 (p = 0.03–0.04). No significant differences were found between groups in total white blood cells (which respond to inflammation); counts of neutrophils and eosinophils (types of white blood cells) were higher in the treatment group only on day 3 (p = 0.05 and p = 0.02 respectively). Note that in all the comparisons above the authors used a one-tailed t-test, which only considers the significance of a difference between two groups in one direction, and is therefore half as discerning as the standard 2-tailed t-test, which would have rendered most of the results reported here insignificant. When in doubt, it is almost always more appropriate to use a two-tailed test. A one-tailed test is only justified if you have a specific prediction about the direction of the difference (e.g., Group A scoring higher than Group B), and you are completely uninterested in the possibility that the opposite outcome could be true (e.g., Group A scoring lower than Group B). Moreover, the article’s acknowledgements and disclosures sections noted that ‘financial support was provided by Earth FX Inc. and earthing products were provided by earthing.com’ (both based in Palm Springs, California) and that ‘G Chevalier has been an independent contractor for Earth FX since 2007. Earth FX and earthing.com played no role in the study design, data analysis and interpretation, or writing of the manuscript’. While it is admirable that the authors disclosed these interests, the obvious financial incentives to find results that supported earthing and the dubious methods they employed do not instil confidence in their results. 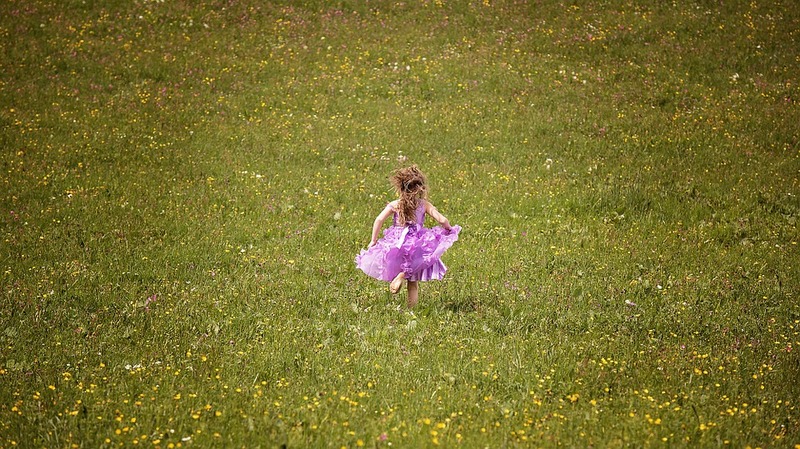 Despite the scarcity and low quality of the evidence in favour of the existence of earthing, according to Jim McFarlane, professor of physiology at the University of New England, earthing should not be written off as irrelevant. Quoted in the Sydney Morning Herald (27 January 2017), Professor McFarlane said a small body of research suggests ‘that earthing produces small but significant benefits, such as reducing blood pressure, boosting the immune system and it also seems to have anti-inflammatory effects’. Unfortunately, the ‘small body of research’ he referred to is, as demonstrated above, small in both extent and credibility. Based on the published evidence to date, we should not expect to obtain health benefits from going barefoot, whether by equilibrating with the electrical potential of the Earth through earthing or running while wearing minimalist or no shoes. Nonetheless, as winter recedes and spring is sprung in our southern hemisphere, wiggling your bare toes in the sun-warmed grass will at least improve your mood.